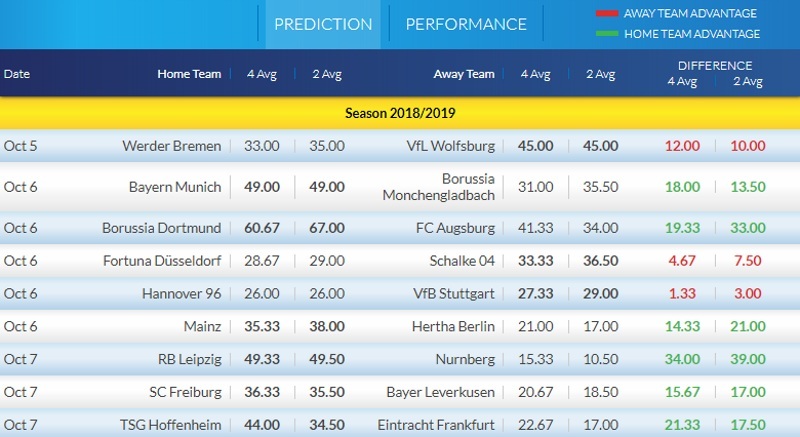 Check out the odds and ratings for these weekend matches in Bundesliga I and II! 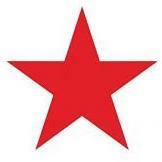 Lots to peruse and analyse so get on it and share your views! The upcoming round of Bundesliga matches doesn't really offer much scope in terms of value so I'm digging deep here. RB Leipzig playing at home against Nurnberg is the game I feel we could do best in. It's a 5pm kick-off this Sunday from the Red Bull Arena. RB Leipzig are in the chasing pack at the top of the Bundesliga in 6th place on 11 points. Ralf Rangnick's side are just 3 points off the pace of league leaders Borussia Dortmund and have only suffered defeat once so far this season. They are also unbeaten on home territory this season. 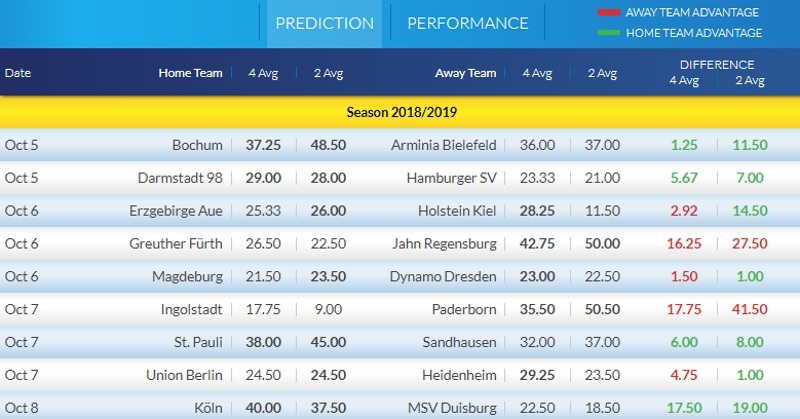 Nurnberg are doing OK in 10th place but they possess one of the worst away records in the Bundesliga this season with only Schalke having a worse record. Nurnberg have drawn 1 and lost 2 of their 3 away games so far. It makes this trip to an in-form RB Leipzig quite daunting. One stat that stood out for me initially was Nurnberg's defensive record. Conceding 13 goals in 6 league games is quite atrocious. However, after doing some digging, it turns out that 7 of those 13 goals were conceded in a single game away to Borussia Dortmund. Does that make it better though? They were still conceding at least 1 goal per game before that pasting? The 3-0 victory over Fortuna Dusseldorf last week restored some pride but how will their defence cope against more potent attacking players? I'm thinking this could be a solid home victory. RB Leipzig proved they can do the business when the pressure is on last week against Hoffenheim. A lot of media attention surrounded that game due to Julian Nagelsmann's future contract with the club. RB Leipzig prevailed 2-1 victors. I expect a more convincing display here against a team that at the very best are severely inconsistent and at the worst a car crash waiting to happen. @Magic0024, @malabgd, @sajtion, @betcatalog, @DrO, @Neubs, @Xcout, @Banter1, @Bayern, @DonPaulo, @fhuefdsa, @Franger83, @Uriel18, and @JKos, what are you guys looking to wager this weekend? Last Week Bremen lose Defender Veljkovic in first Half with a red Card. Today he is suspended and would be replaced by Langkamp. In normal Form Veljkovic missing will be big blow, but last Games Veljkovic lost a little bit of his Form. Wolfsburg in last Game - Draw against Gladbach but the whole Season they didn´t impressed me. I write it last Week, that isn´t a team and Labbadia made the best, but i think it´s not good enough to grab something today out of Bremen. Fortuna Dusseldorf has over 2.5 goals in their last 3 home games in Bundesliga. Schalke 04 has under 2.5 goals in their last 5 games in Bundesliga. Mainz 05 didn’t score in last 3 games in Bundesliga. Borussia Dortmund has over 2.5 goals in their last 3 games in Bundesliga. Hertha scored in last 8 away games in Bundesliga. my pick was Hamburger +0 at 1.81 with Pinnacle yeeeahhh buddy !!! Pretty sure the point of this forum is to give betting tips before the game, not to brag with them after. Hoffenheim has over 2.5 goals in their last 4 games in Bundesliga. Eintracht Frankfurt has over 2.5 goals in their last 3 games in Bundesliga. Eintracht Frankfurt has over 2.5 goals in their last 3 away games in Bundesliga. Hoffenheim scored in last 14 games in Bundesliga.